Scott Provencher is a member of the Litigation Practice Group. As an experienced trial lawyer, he has over 20 years of practice in the areas of civil litigation and health care. Mr. Provencher has obtained favorable verdicts and settlements for pharmacists, physicians as well as nursing-home facilities. He is also part of a defense team in products-liability MDL proceedings involving pharmaceutical companies. 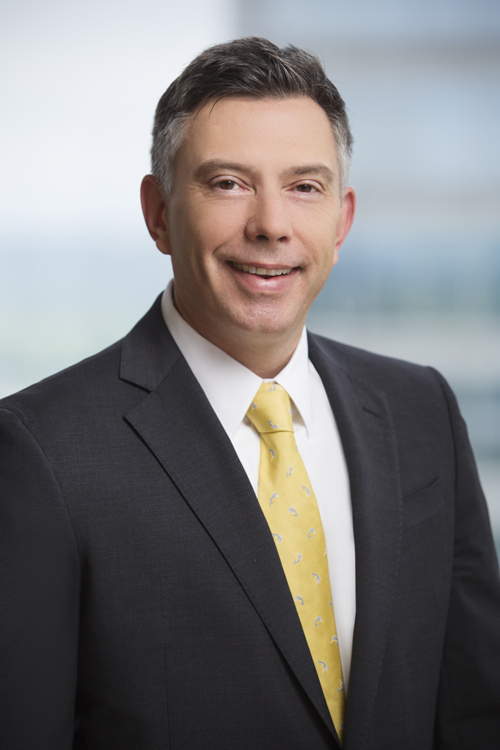 Prior to joining Mitchell Williams, Mr. Provencher spent 17 years with a defense firm in Little Rock and two years as a law clerk for the Honorable Robert L. Brown, Associate Justice on the Arkansas Supreme Court. Experience in defending claims of alleged medical negligence against medical providers in numerous specialties, including family medicine, emergency medicine, anesthesiology, and surgery. Tried numerous cases to verdict in the areas of medical negligence and personal injury. Serve as part of a defense team responsible for work up of bellwether claims in MDL litigation against pharmaceutical companies. Handle the defense of claims of alleged abuse and neglect against nursing-home facilities.